It’s a fact that the brain controls the body, but what controls the brain? 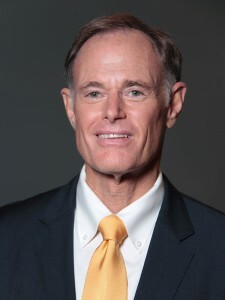 In his new book, Brain Maker, David Perlmutter, MD, describes an emerging field of science that contends that the gut controls the health of the body, including the health of the brain. Given this information, it is important to know what a healthy microbiome is. A healthy microbiome contains a balance of both good and bad bacteria. Neither exists exclusive of the other; however, maintaining balance is the key. For example, some of the most important bacteria present are Firmicutes, whose job it is to extract energy from food and regulate fat absorption. If Firmicutes dominate the microbiome, they hoard calories and the weight packs on. An overwhelming population of Firmicutes can also hijack your body’s immune responses by keeping other vital bacteria from doing their jobs. Hence, keeping Firmicutes in balance is essential. Bacteria in the microbiome is also responsible for maintaining the permeability of the intestinal lining. In a healthy microbiome, the lining of the intestine is made up of tightly fitting cells that allow nutrients to pass, but are too tightly packed to allow disease or infection to get through. With the nutrients absorbed and infection passed along, this normal balance tells the body that no immune response or hormonal adjustment is needed. Your health remains intact. Should the bacteria become unbalanced, infection and irritating particles leak through intestinal walls and into the bloodstream, causing your body to mount an immune response most notably marked by inflammation. Inflammation is a proven contributor to not only brain disease, but many other diseases of the human body as well. Perlmutter explains that we attained our initial microbiome at birth, as we passed through the birth canal. After this initial setting, Perlmutter believes that outside influences such as whether or not we are breast fed, the influence of antibiotics, the ingestion of hormone-regulating medications, and even the food we eat contribute to whether our microbiota thrive or shift to an unhealthy balance. 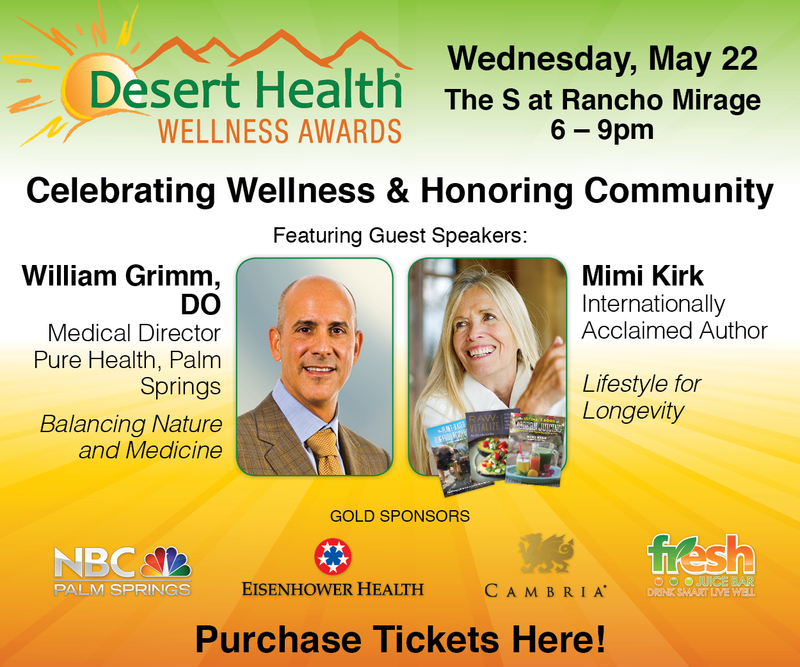 He cites numerous studies that connect an unhealthy microbiome to diseases such as Alzheimer’s, depression, anxiety, obesity, autism, and diabetes, and also introduces studies that show a positive correlation between the restoration of healthy balance to the microbiome and the reduction and elimination of disease. 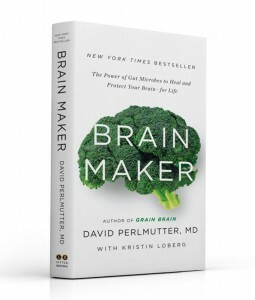 Brain Maker is full of success stories from both Perlmutter’s patients and colleagues’ patients around the world. Given all of these findings which establish a scientific link between gut health and the state of disease in our bodies, Perlmutter uses the remainder of the book to discuss resetting an unhealthy microbiome, and the tools it takes to maintain its health and reverse any damage already done. He gives concrete steps, such as repopulating the microbiome with the correct balance of good and bad bacteria, and includes instruction on how to feed these new found friends, keeping the correct percentages flourishing while ushering out any negative intruders. Perlmutter details what supplementation to consider, which tests to take, significant signs for which to look, and the type of exercise that works to help microbiota flourish. 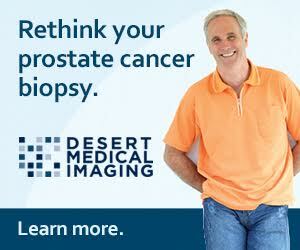 David Perlmutter, MD, is a board-certified neurologist and Fellow of the American College of Nutrition. Brain Maker is available at national book retailers, online and in e-book.